If the scientists are able to safely produce "interferon beta", a type of protein used to treat illnesses including multiple sclerosis and hepatitis, by rearing the hens, the price of the drug -- currently up to 100,000 yen ($888) for a few microgrammes -- could fall significantly. Tokyo: Japanese researchers have genetically engineered hens whose eggs contain drugs that can fight serious diseases including cancer, in a bid to dramatically reduce the cost of treatment, a report said Monday. If the scientists are able to safely produce "interferon beta", a type of protein used to treat illnesses including multiple sclerosis and hepatitis, by rearing the hens, the price of the drug -- currently up to 100,000 yen ($888) for a few microgrammes -- could fall significantly, said the English edition of the Yomiuri Shimbun. Researchers at the National Institute of Advanced Industrial Science and Technology (AIST) in the Kansai region kicked off the process by introducing genes that produce interferon beta into cells which are precursors of chicken sperm, the newspaper reported. They then used these cells to fertilise eggs and create hens which inherited those genes, meaning the birds were able to lay eggs containing the disease-fighting agent. 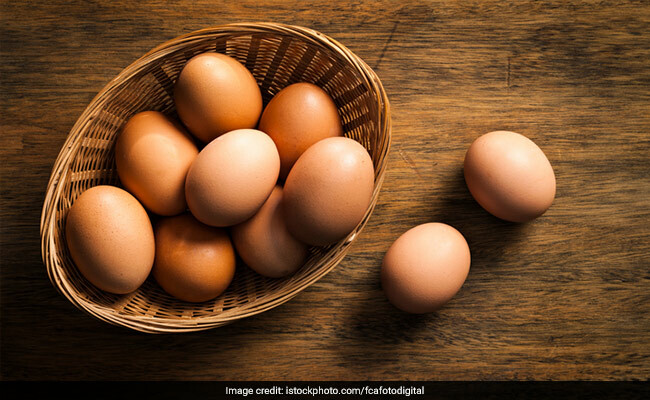 The scientists now have three hens whose eggs contain the drug, with the birds laying eggs almost daily, the report said. The researchers plan to sell the drug to pharmaceutical companies, halving its price, so the firms can use it first as a research material, the newspaper said. Consumers may have to wait a while, as Japan has strict regulations concerning the introduction of new or foreign pharmaceutical products, with screening processes that routinely take years to complete. But the team hopes that the technological breakthrough will eventually help drive down the cost of the drug to 10 percent of its current price, the newspaper reported. Officials at the institute could not be reached for comment.